Gears of war is a franchise that was created by epic games and started in 2006 which was when the first game came out. 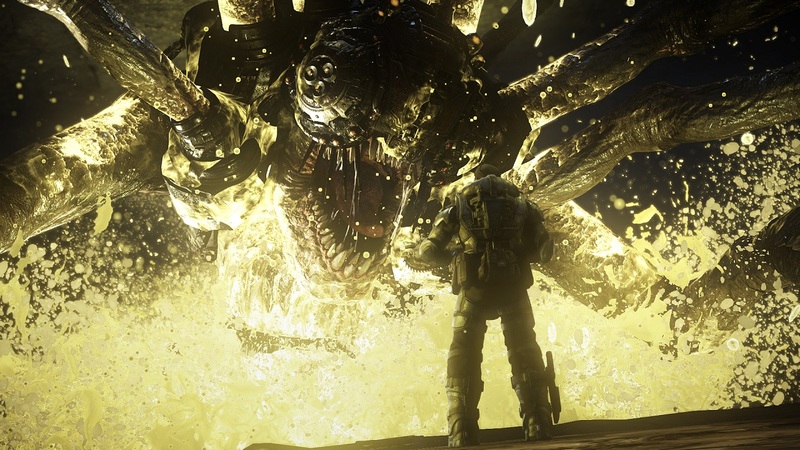 Epic sold the franchise to Microsoft after the third game was finished. 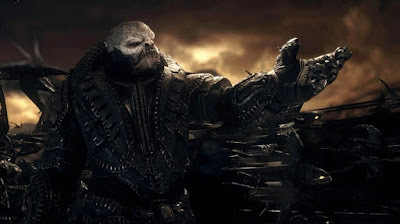 Microsoft had a team to revive the franchise who now go by the coalition and the Co-creator of gears of war took over the studio. Their first project was to remaster the first game. Gears of war is a third person shooter with a cover-based system. The remastered game was called gears of war ultimate edition and released on the Xbox one in 2015. It was priced at €40 at release which was very good as it was a remake and many other companies would just make it full price. The game starts of saying 14 years after E day and you are introduced to Marcus Fenix who was imprisoned for unknown reasons, but you find out in later games. We find out that humanity is at war with these creatures know as the locust who come from underground. E day was the day the locust came up out of the ground and slaughtered millions of people without warning. 25% of the world’s population was killed within 24 hours by the locust. 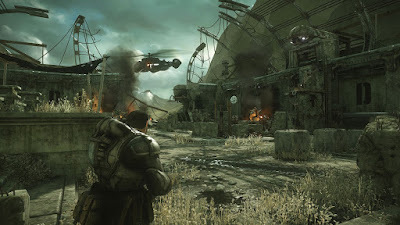 14 years later we play as Marcus who is being escorted out of the prison by Dom Santiago who is a good friend of Marcus, while the prison is being overrun by Locust forces. 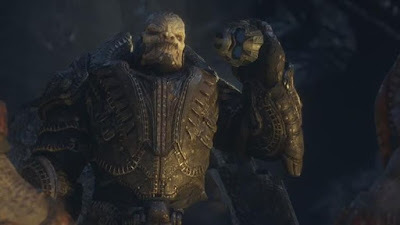 The Cog which are the last remaining human faction, have a plan to defeat the locust. Their plan is to use a sonic device called the resonator and plant it in the locust tunnels which is supposed to map the whole tunnel system for a bomb called the light mass bomb to take out the locust tunnels. Marcus is teamed up with Delta squad and their mission is to find Alpha squad and plant the resonator in the locust stronghold. Alpha squad have the resonator but have lost contact with control and Delta have to find them first, but the locust has a plan oftheir own. 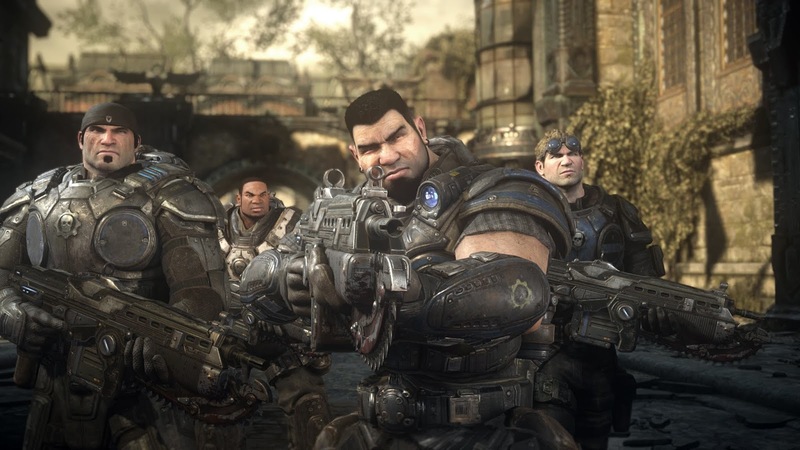 there are many characters in the gears of war universe, within the first 15 minutes of the game we are introduced to about 6 characters. you then go trough the story and are introduced to more characters. 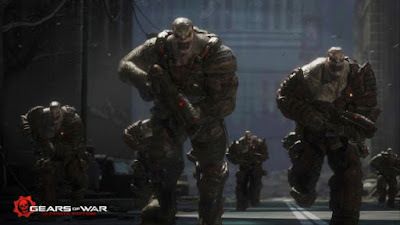 You as Marcus are in Delta squad which starts of with 4 characters, LT Kim who is the leader of the squad, Dom who is a close friend of Marcus and Carmine who is a young solider that has just enlisted to fight the locust. not to long into the story carmine gets shot by a sniper leaving delta squad only 3 people. you then come across Augustus Cole who is a member of Alpha squad, Delta squad has to help him get back to the rest of his squad in order to continue the mission. As you reach alpha squad after a lot of fighting and regroup with them. Kim calls in a chopper to evacuate them but they get ambushed by the locust. everyone is pinned down and Kim is separated from the everyone else. it is here where we are introduced to the main villain of the game General Raam who kills Kim. After this the two squads fall back and we are introduced to Damon Baird, these four are then the main characters you will play as for the next 2 games. The gameplay is a lot different to any other 3rd person game and started the cover movement system as it was one of the first games to do it right. 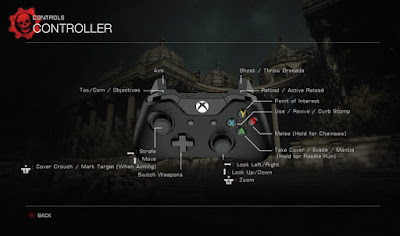 There are a variety of weapons to use within the game a story mode and multiplayer. There are a few different game modes within multiplayer which are, team death match, king of the hill, 2v2s, guardian and a few more. The controls are very good as it is a lot like the original game as its just a remaster the developers wanted to keep it similar to the original even with gameplay. It’s the same pace and not as fast paced as the other game’s gears of war 2 and 3. 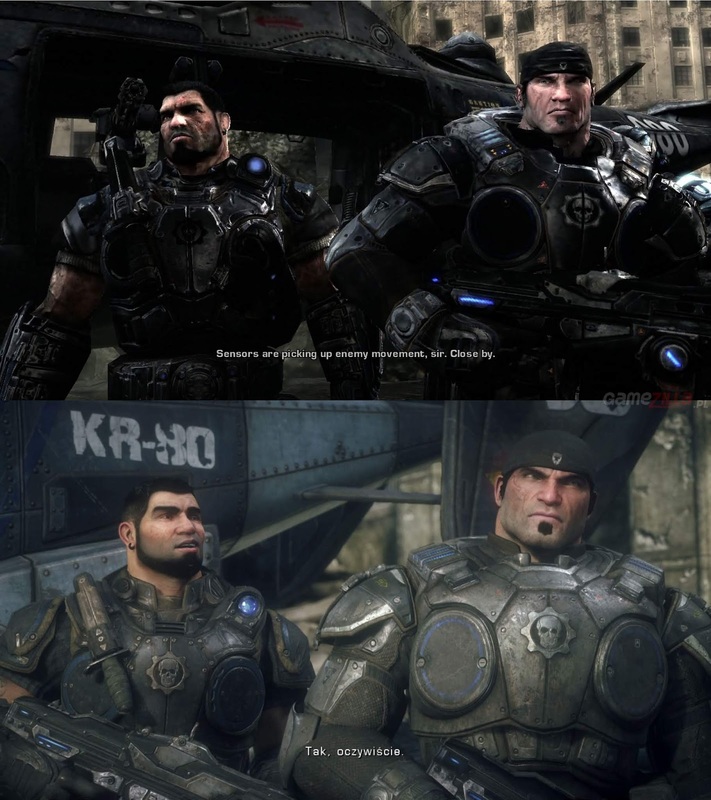 This is why I think it’s a good remaster as some companies would just remake the story and put the same multiplayer as their newest game not the original. The coalition remade the whole story and multiplayer which was done very well. 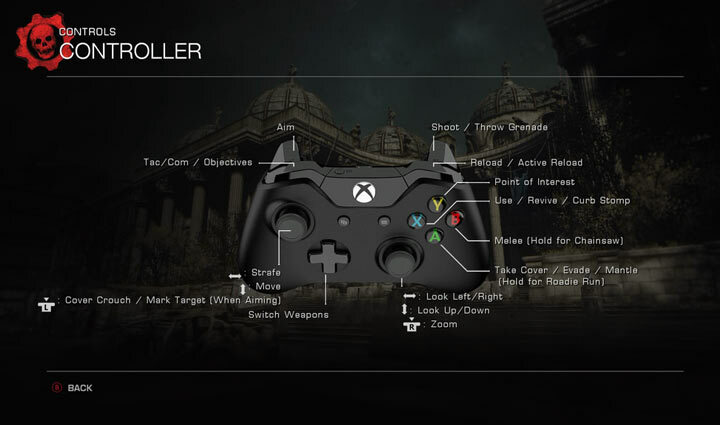 In multiplayer you have various characters and weapon skins that you can choose from and unlock. Which adds more variety to the game. The graphics in this game are amazing. There is a lot of detail in the game and especially the story mode as shown in the cut scenes which look very good. The developers used motion capture for this. But they did not use voice actors as the audio was already there from the original and they had the body actors speak along with it. 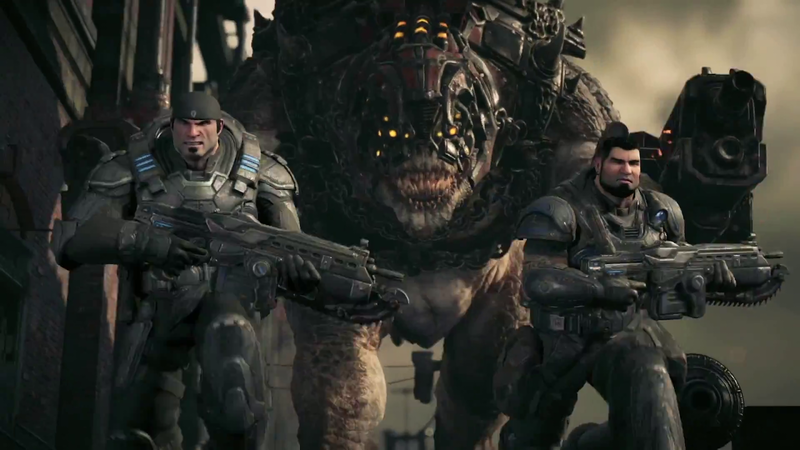 The sounds are more the same but just updated and the soundtrack has the classic gears of war theme. As this was the studio’s first project I though they did a great job on the graphics. The game was realised in 2006 then remade for the xbox one in 2015, graphics have came a long way and improved so much comparing the original to the new shows how far its evolved. 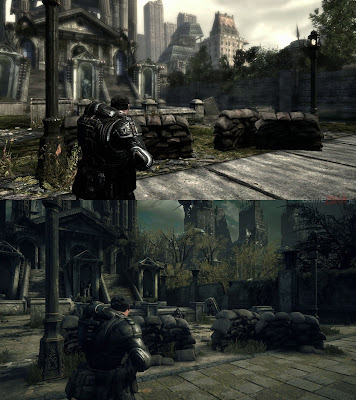 In game contrast between graphics. When this game released in 2015 it had a good replay value as the game was enjoyable and the developers where releasing free content as in new characters to play as online and weapon skins. There was also a levelling system, but it wasn’t as good as past games and took way too much time to level up in the game. 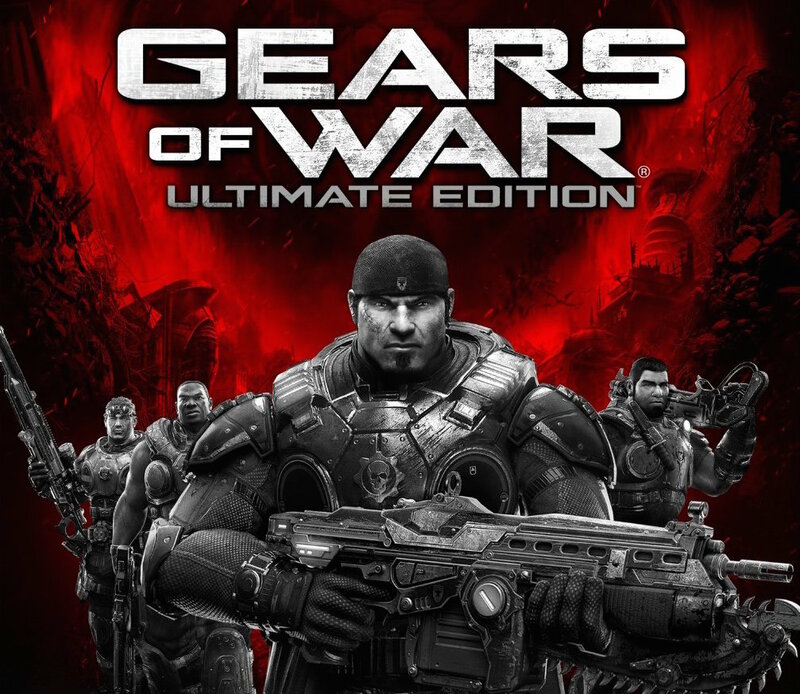 The game was good to replay especially the story but after all the extra content was finished and the next game on the way after that there’s no reason to go back and play it anymore only for the story nobody plays the multiplayer on it anymore after the release of gears of war 4. 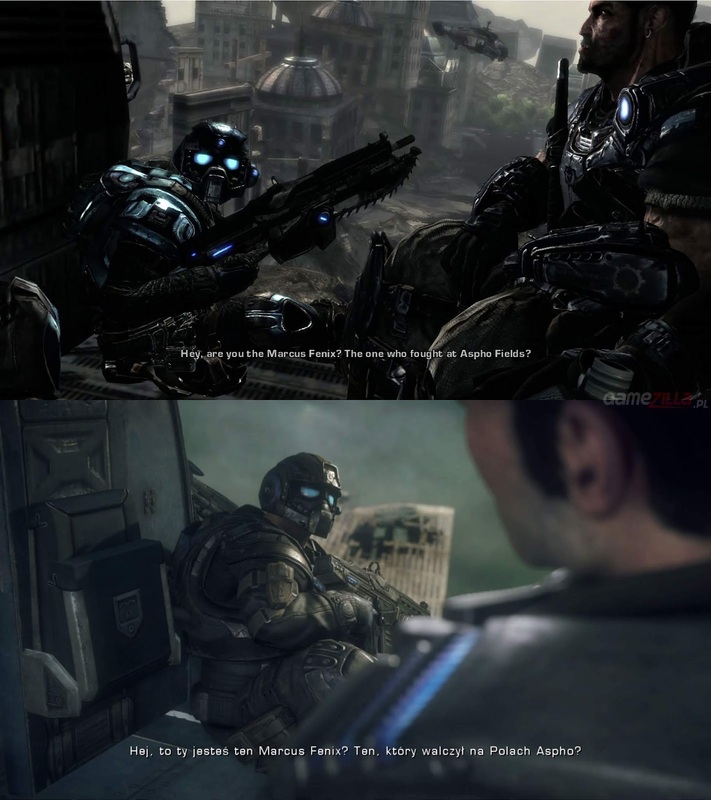 But it was good to replay for the first half a year, up until gears 4 was released. But for the price I think it was well worth it. This is a very good remake of the original game as it does feel like the first game in terms of movement, speed and controls. its good because the developers could of made it completely different and more modern but they kept the style and originality of the game. the graphics, animations and sound are amazing and look really well. the story is where the game really thrives and is a lot more enjoyable with the updated graphics and has very memorable characters with good character development to start of the trilogy. the game was priced at €40 only half price rather than a full €60 or €70 price for a brand new game but because this is a remake it makes sense still a lot of other developers and companies would make it full price and probably wouldn't even be as well produced which is why this game stands out to me.